The Correction: Markets Ease Thursday - Valuentum Securities Inc. The S&P 500 brushed off a sluggish open Thursday, recovering through most of the afternoon following the close of European markets. We’re not particularly fond of commenting on daily market activity, but we want to make sure readers know that we’re monitoring the correction very closely to see if things could get much worse. There are a variety of factors that could make the markets even uglier: sliding energy prices (impact on Big Oil’s profits), Ebola outbreak (impact on airlines, hotels), Hong Kong (disruptions in Asia), European weakness (risks of weaker economic activity), ISIS and Russia (geopolitical uncertainty), and the list goes on and on and on (our seven are here). One very important voice from the crowd, however, is speaking loudly. Warren Buffett (BRK.A, BRK.B), in traditional fancy, reiterated his views that the markets remain healthy. The Oracle of Omaha even said that he bought some stocks on the dip yesterday, but we would expect his team to be active on most days (meaning: he isn’t saying much). Buffett is a very intelligent investor, but his situation is much different than yours, unless of course, you’re a multi-billionaire. Still, much like you and me, he performs extensive discounted cash flow analysis to identify mispriced stocks. However, if his equity investments don’t perform well after purchasing them, Mr. Buffett can buy them outright and generate value this way. 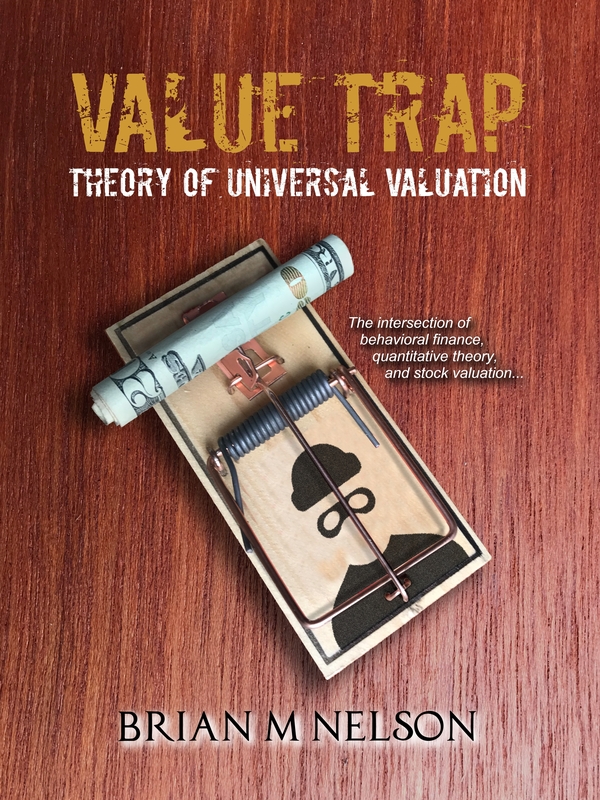 Remember: he is focused on the present value of the future free cash flows generated by the business, and if the equity markets get out of whack, he can essentially privatize that future free cash flow stream by buying the whole company. This is a value-creating move: the future free cash flow stream that is now “in-house” is worth more than what the market had assigned to it via its price. 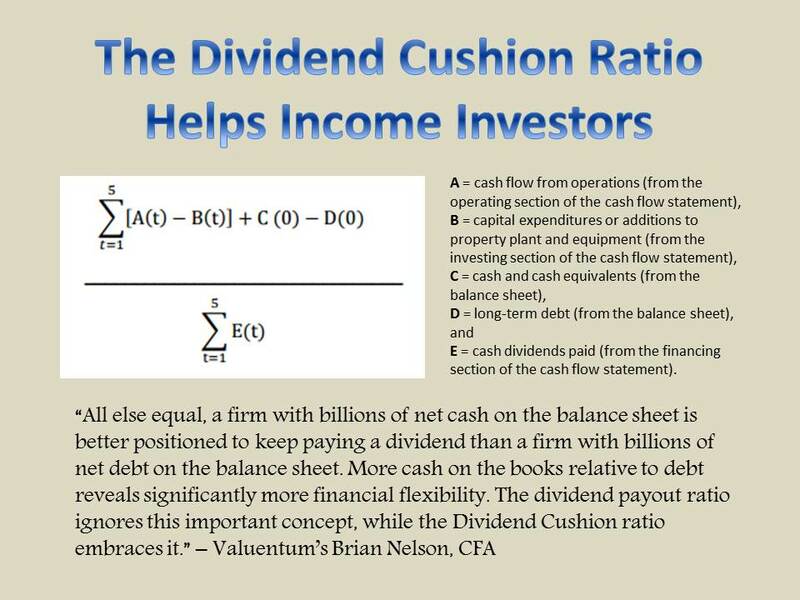 That’s why free cash flow analysis is so important in investing: you’re not so much buying the company, as you are buying the company’s future free cash flow stream (and net balance sheet, other contingent non-operating assets/liabilities). Though the Oracle is certainly not perfect—his latest big mistake was Tesco—TSCDY—(where he is sporting losses of ~$800 million on its original $1.7 billion purchase), the market finds his words very reassuring, and that in itself, offers some support. His appearance today on CNBC may seem similar to his famous ‘Buy American. I Am.’ proclamation (Op-Ed) in the New York Times (NYT) that was published in October 2008, but it’s really not even close. In October 2008, the S&P 500 (SPY) was way off its previous highs--hitting a low of 835 during the month, more than 40% off the 1500+ highs set by the S&P 500 the previous year in 2007. Today, the situation is much different. We’re about 3% off the highs set a few weeks ago. Warren Buffett is a wise person, and the following quote (also included in the Op-Ed) has never been more relevant, “Be fearful when others are greedy, and greedy when others are fearful.” But unlike 2008, the markets don’t appear fearful. They’ve gone straight up for ~3 years. The markets, on the other hand, seem greedy—remember: 3% off the highs set a few weeks ago. That means the right answer might mean that we should be fearful. As you’re aware, we added some protection to both the Best Ideas portfolio and Dividend Growth portfolio, and we’ve raised our cash holdings. We think that’s the right move for the portfolios (it may not be the right move for you and your clients). We’ve been correct thus far, and the put options are already in the money. Though it would be foolish for us to not take profits in the options tomorrow (or soon), we’re still reiterating our view that we have some tough sledding ahead.